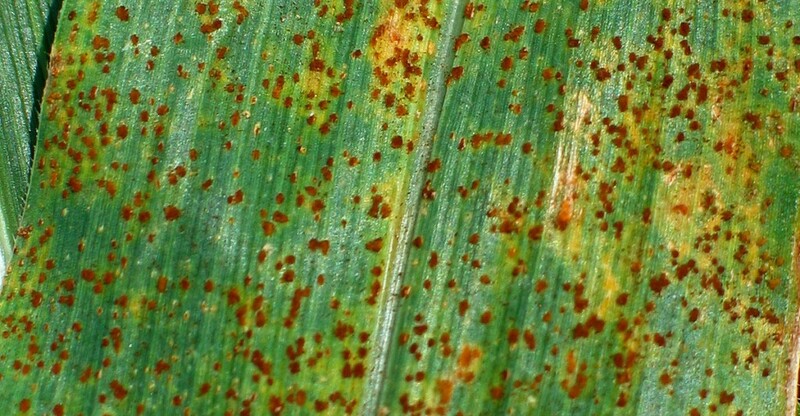 Appling County Crop E News | Corn Rust Found in Georgia! 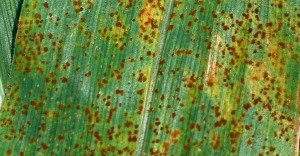 Andy Shirley, County Extension Agent in Mitchell County, found southern corn rust in a field in Mitchell County. There was not much there but it WAS there! NOTE: do not mix an aduvant or crop oil with the fungicide if prior to Tassel stage. Posted in Field Corn. Bookmark the permalink.